I am a dinosaur. I know it. Sometimes I am ashamed of it. Sometimes I am proud of it. I do not do technology well. If it has parts, I probably can’t fix it. If it requires batteries or electricity, the rule in our home is, “Bring it to Mommy.” I know, pathetic, right? I love paper books, libraries, and pens. I like to take notes with a mechanical pencil. Does that count as technology? I love tradition. I love history. I was a history teacher, after all. My favorite city in the world is Oxford, England. Oxford is known as an ancient city. It was untouched by the bombings of World War II. Lots and lots of old buildings. Lots of tradition. New College at the University of Oxford was founded in 1379. New College! That is awesome! Ancient is good. So why do I tell you these things about myself? Why might you care? Well, I am setting you up for a short lesson on an ancient manner of educating that we really don’t think much about today, even though virtually every school system in the U.S. has its roots and much of its continued subsistence in this ancient way of educating. Most schools in the United States and in virtually every western society are built upon the liberal arts tradition. A liberal arts philosophy of life suggests that a person be well-rounded and have a “liberal” dose of understanding so that one may engage in many endeavors, tackle many types of careers, and hold an articulate conversation on virtually any subject. A liberal arts philosophy of life proposes that one has a broad perspective of the world, not simply a narrow scope. A liberal arts education suggests that there is certain knowledge that is necessary to be a well-developed person and a valuable contributor to society. A liberal arts education teaches to this diversity of thought and subject matter. 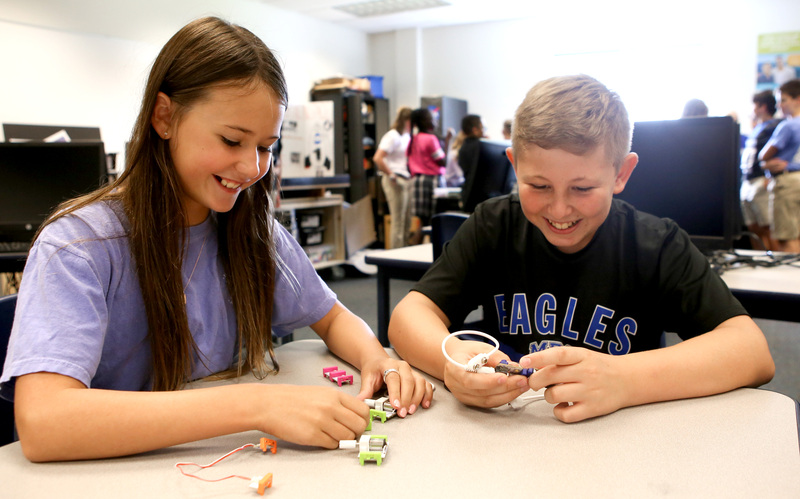 At Mount Paran Christian School, we hold to a liberal arts philosophy of life and education. We want your children to see and understand the big picture. The liberal arts encompass not just the humanities (which are my favorite, by the way), but also science, mathematics, and the arts. A liberal arts education ensures that mind, body, and spirit are developed with the goal of seeing these three facets of life working together in harmony. We want our students to be well-rounded. We want them to be generalists while they are with us, delving into many topics, subjects, areas of study, and ideas. We want them to be challenged, to think deeply about issues, and to question everything. We want our students to seek knowledge, understanding, and ultimately wisdom. A liberal arts education within a Christian framework, if done right, should be invigorating and freeing. It allows students to explore the mysteries of the universe, to study string theory, to probe the question of evil, to dance, to design a bridge with popsicle sticks, to throw a touchdown, to throw a clay pot, and to read Dostoyevsky (to mention only a few of the myriad possibilities). The liberal arts explored within a Christian framework help us to see, as Augustine stated, “Where truth may be found, it is our Lord’s.” We believe that all truth is God’s truth and the liberal arts help us to discover such truth. I am excited that MPCS holds fast to our liberal arts tradition and seeks to develop well-rounded graduates. I am also excited that we are thinking deeply about this important tradition. Too many schools have gone the route of specialization and require too little thought about life’s big questions or the exploration of subjects and ideas outside of one’s personal interests. 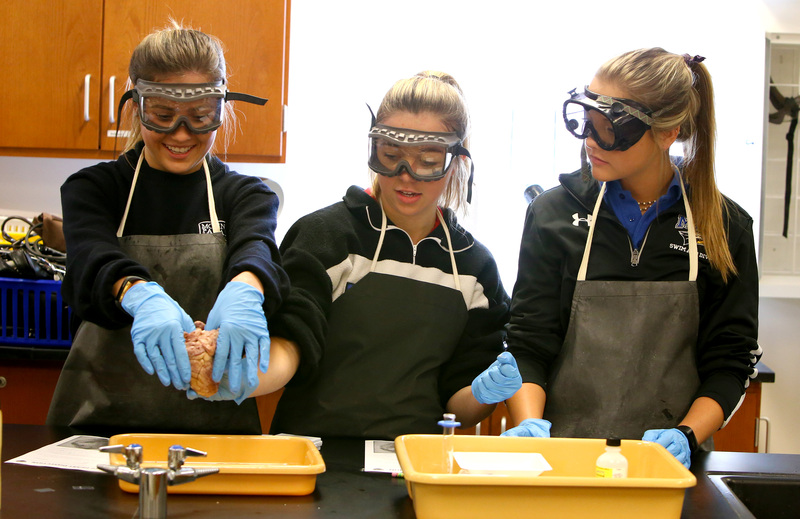 While our students do have time to explore specialties, when they leave our hallowed halls, they will have probed many subjects, investigated numerous ideas outside of the scope of their interests, and grown in ways they may not have without a liberal arts approach to life and learning. Please stay tuned for Part 2 of this blog series on the liberal arts as I explore the importance of the interconnectedness between the liberal arts and technology. Timothy Wiens, Ed.D, serves as the Headmaster at Mount Paran Christian School. Dr. Wiens earned his B.A. and M.Ed. from Bethel University and doctorate in Organizational Leadership from Saint Mary's University of Minnesota. He also has completed his MBA from the University of Oxford. Click to learn more about how challenging academics, arts, and athletic opportunities with a focus on Christ helps shape our students' character.